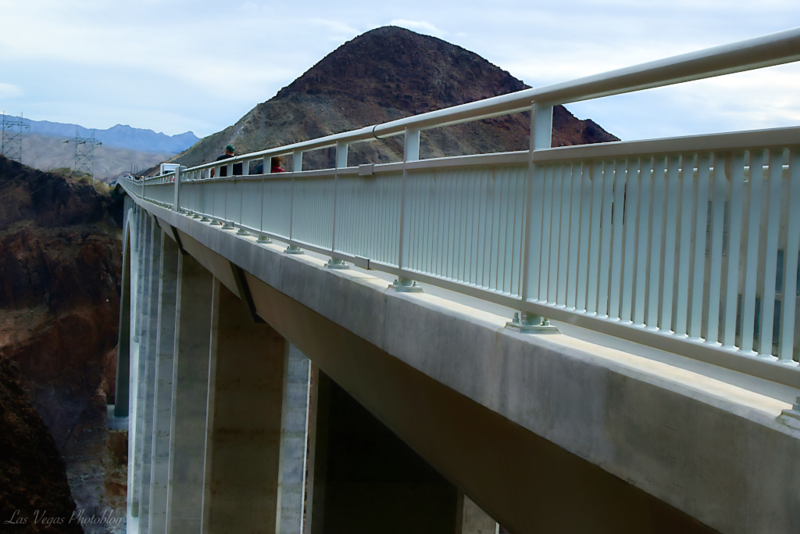 This is the Mike O’Callaghan – Pat Tillman Memorial Bridge which is directly in front of beautiful Hoover Dam and crosses the Colorado River between Nevada and Arizona, two states that I love so much. If you follow the link, there is a small photo of the bridge taken from an aircraft. 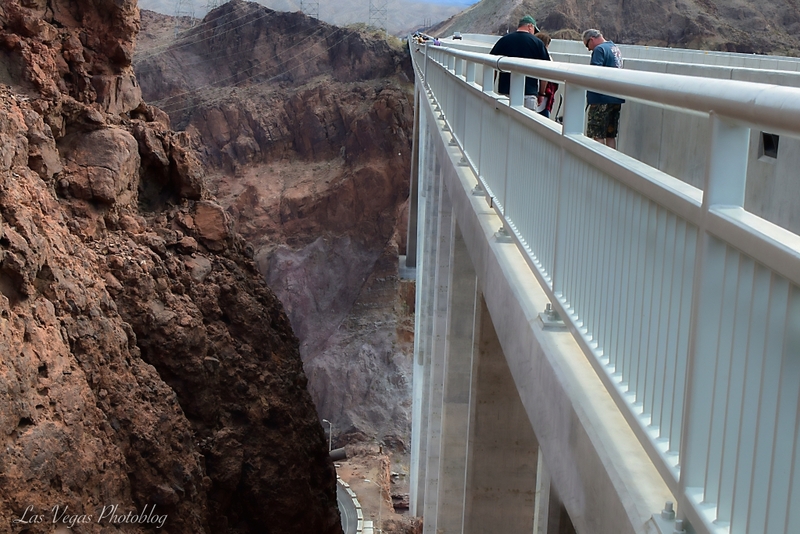 Winter is the best time to visit the bridge and Hoover Dam as the canyon that the dam is situated in collects and reflects a hell of a lot of heat from the Mojave Desert sunshine. It’s ten bucks to park in the parking structure, there is a restaurant and souvenir shop of course. The entire area is very handicap friendly. 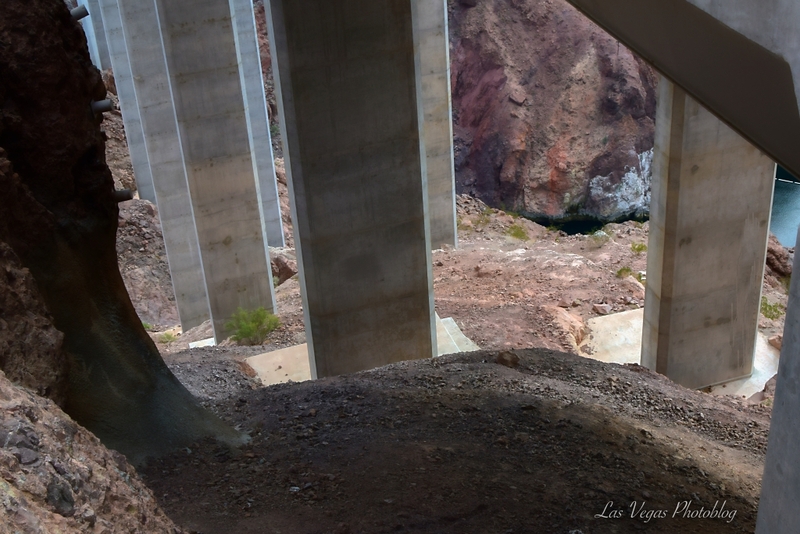 If you visit, do take plenty of water, especially during our scorching hot summer months in Boulder City and Las Vegas. Be wise, don’t shrivel up and die in the desert! Awesome! On the Las Vegas bucket list!